Nepal’s rivers are older than the Himalaya, and their waters have been cutting channels over millions of years as the mountains rose. 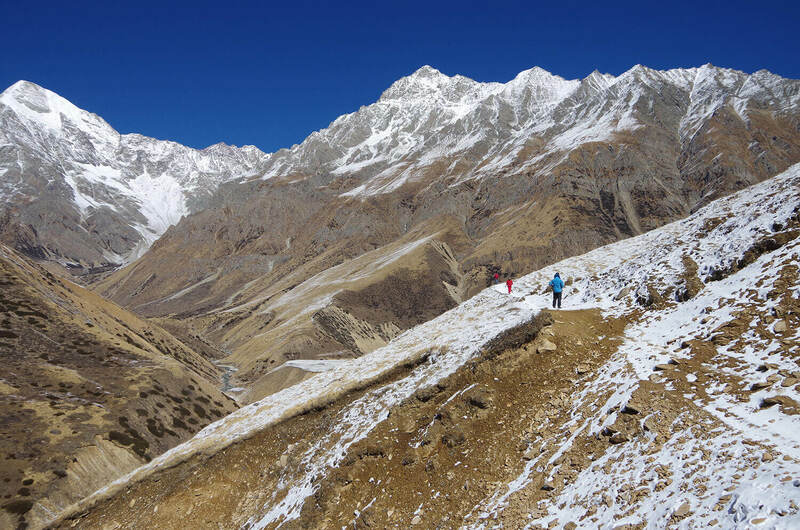 The Arun, Budi Gandaki, Marsyangdi, Kali Gandaki, Bheri and Karnali all begin north of the mountains, and their waters have carved the most spectacular canyons in the world. 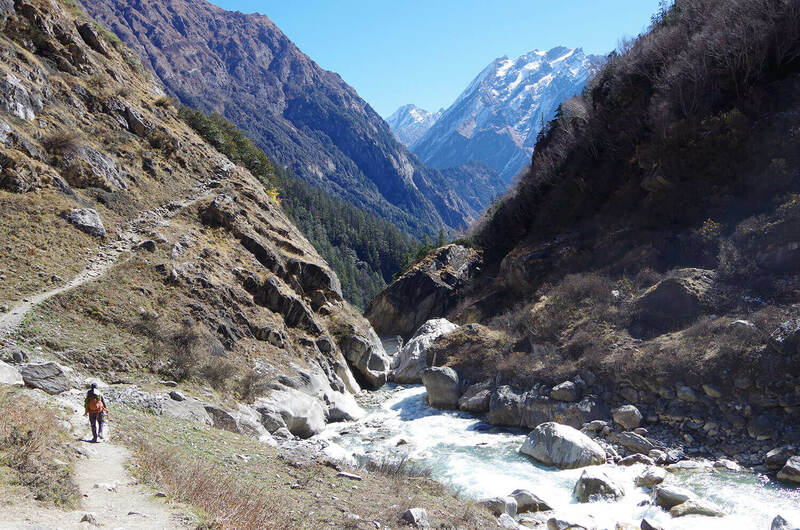 But by far the most stunning gorge in the Himalaya is located on the West Seti river on the trail from Simikot to Chainpur. 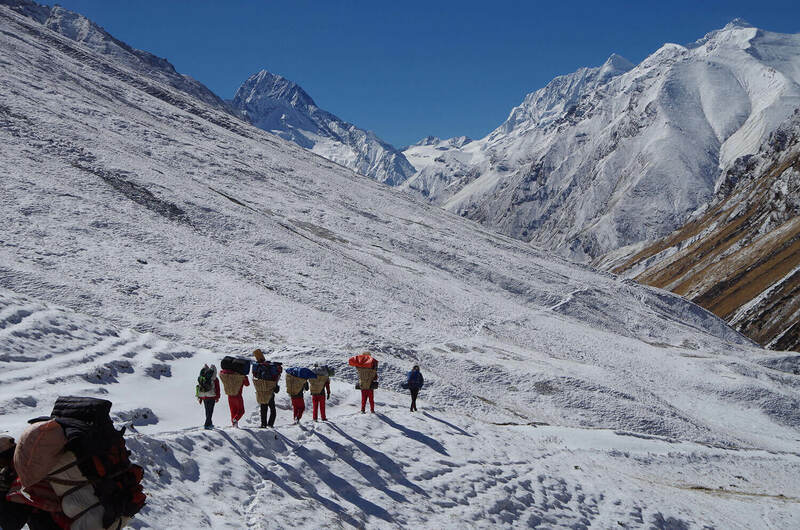 After crossing Chaupha La in winter conditions last month, we followed a trail traditionally travelled by traders to Tibet, and pilgrims to the holy Lake Mansarovar. This landscape should be protected as part of Nepal’s natural heritage. However, like other gorges on other rivers, a new road now threatens the Seti canyon. 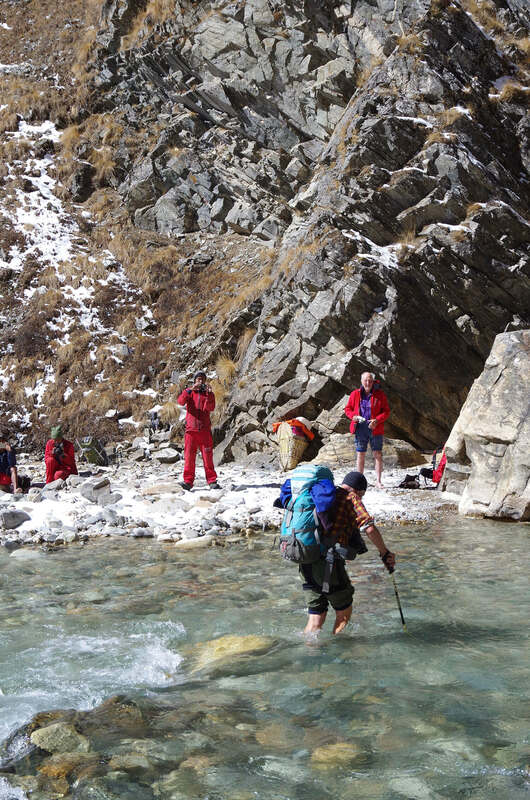 Surveyors are already at work between Talkot and Urai La, the border pass between Nepal and China. Local businesses want the road because they think it will increase pilgrim traffic. But is it really the aim of a pilgrimage to amass money? How does the promotion of pilgrimage justify the destruction of fragile slopes, rock cliffs and precious forests of oak, fir, pine, walnut, cedar. Roads in other parts of Nepal have already ravaged the landscape, and here in remote northwestern Nepal, it will be a sacrilege. A road here would not just be environmentally and culturally destructive, a simple input-output analysis will show it is also economically unviable. 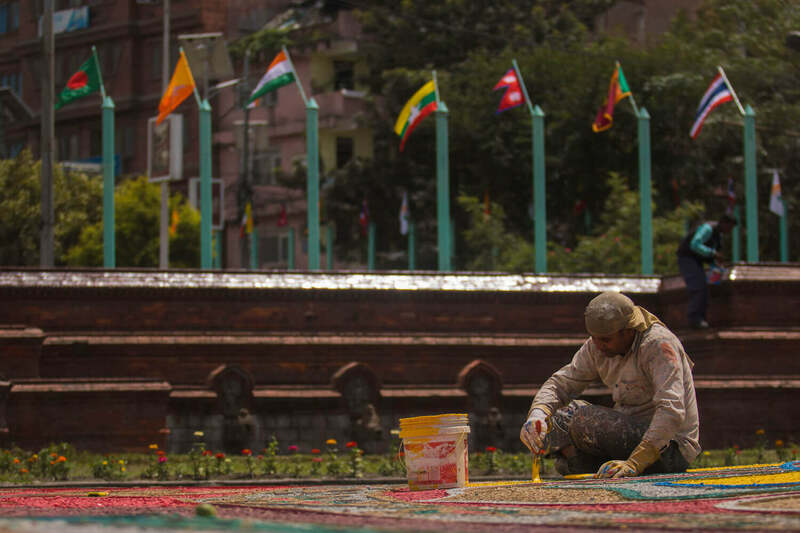 The construction and maintenance will cost billions, and this will far exceed any future income from pilgrims. 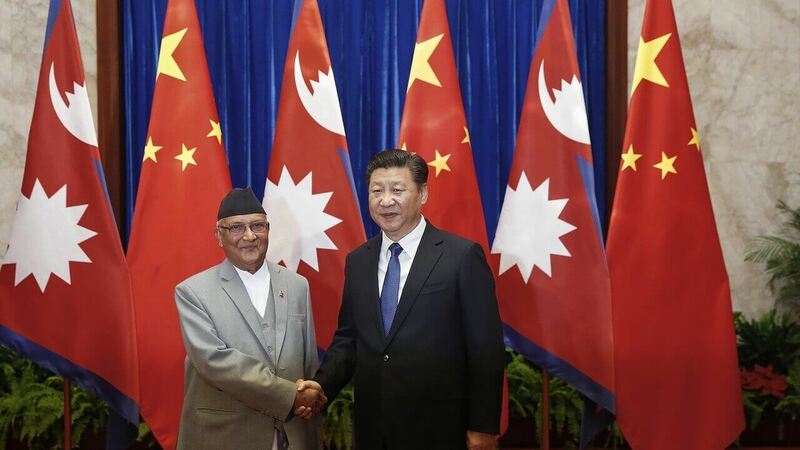 In fact, as seen in the rest of Nepal, the road will not bring down prices of essentials, but will promote consumerism, bring garbage and lead to an outmigration of young people. Besides, there is an alternative road from Simikot to Hilsa that will soon be ready. Pilgrims who cannot endure the hardship of walking through the Seti gorge can use jeeps and buses plying there. Goods required by the villages between Talkot and Dhuli are at present reliably delivered by mules, sheep and goats. They do this on well-built trails on which maintenance costs are negligible. If just a small part of the road budget is used to improve the trail and repair bridges along the uninhabited Seti gorge, it would actually keep local jobs and ease access. Local communities could keep the trail clean, especially the litter at camp sites. The West Seti Gorge should be registered as a natural heritage site at UNESCO with the help of the IUCN and WWF in Kathmandu. 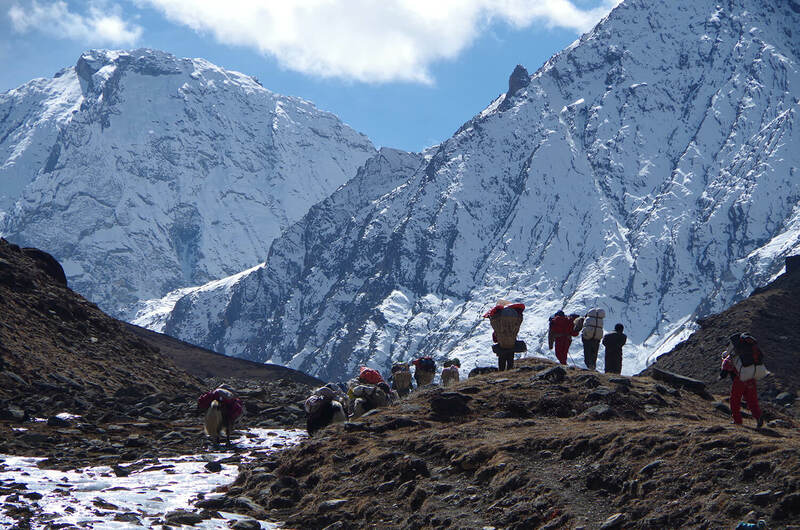 The Seti Trail can be promoted as the longest, hardest and most beautiful pilgrimage route from Nepal to Mansarovar and Kailash. The rest of the road budget could go to improve school and health posts in this underserved part of Nepal. At present the clinics lack medicine and classrooms are dark, cold and poorly built. Health and education are basic needs of any human being and should take precedence over unnecessary road construction. The upper reaches of the West Seti are a natural jewel, and God’s gift to mankind. It should be our responsibility to protect it. Herman Warth was the former country director of the German Development Service.